* Total potential Gross Return: $88,212, outgoings (Rates, Insurance, Water) $10,780. * 93 Wilston Road - 2 Bedroom House + Sun Room. 407sqm Land Main bedroom with large walk-in-wardrobe. Separate kitchen, bathroom, lounge room, dining room. Covered outdoor back deck and ample onsite parking space. * Excellent Corner site with unbeatable main road exposure. 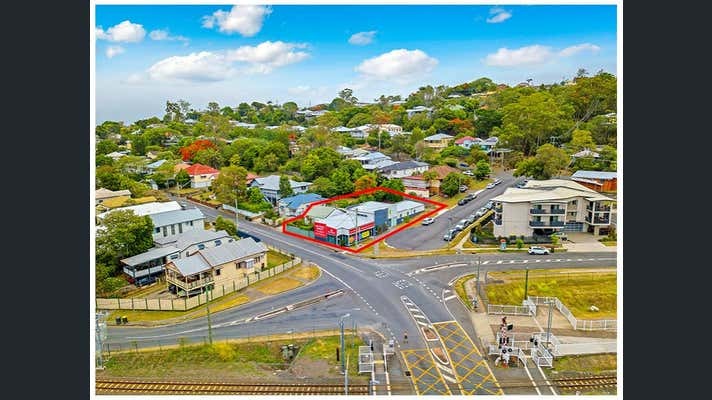 Close to Newmarket Shopping Centre, footsteps to Train Station, Lutwyche Road, Gympie Road, Stafford Road, Clem 7 Tunnel, Airport Tunnel and CBD. 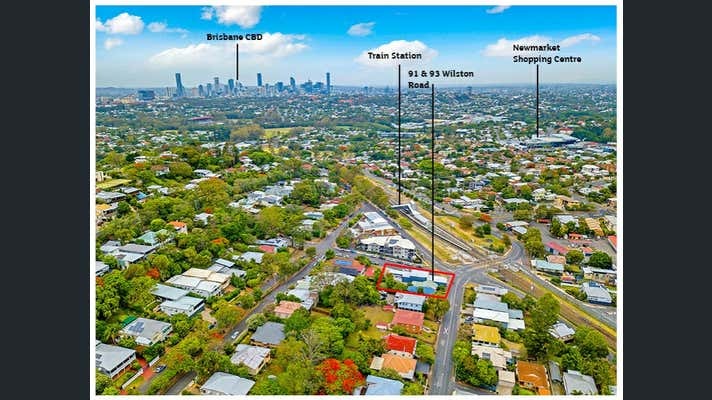 Newmarket is located 2.5kms from Brisbane’s CBD, Newmarket is serviced by several main roads including Newmarket Road, Days Road and Lutwyche Road. 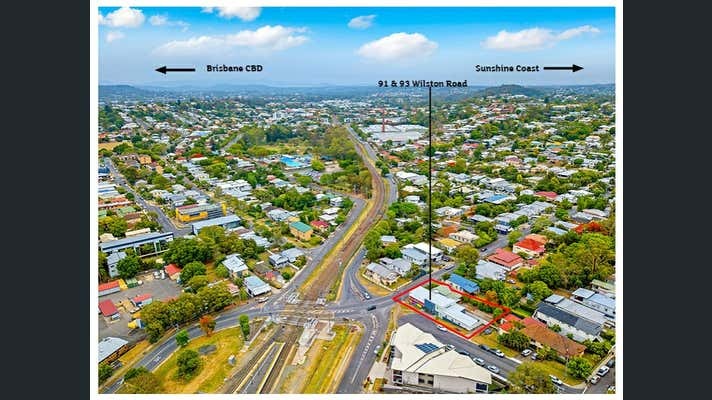 With the development of the Inner City By-Pass (ICB), Lutwyche Road has approximately 48,000 cars passing each day. Newmarket’s high exposure to traffic, parking availability and proximity to the city make it popular with many retailers, office and light industrial users.